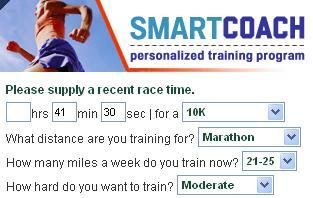 Most people plan their Ironman races many months in advance. The races often sell out within hours of opening, so some people know almost a year in advance that they will be doing a race on a specific day. Unfortunately, working for the World Bank I cannot plan my life a few months in advance as I never know what may come up. Many race directors have made money off me when I’ve been sent overseas and missed a planned race. When I learned in late June that I would be on mission to China late August, and that there were slots available for the Asian Ironman Championship in Jeju Island, Korea, I decided that this was an opportunity too good to miss. The problem was how to train for an Ironman with less than two months, and a busy job. As well as a wife who would not let me do an Ironman. I’ve dealt with the latter here, so let me tell something about the training program.